A super brief post with an image I came across. 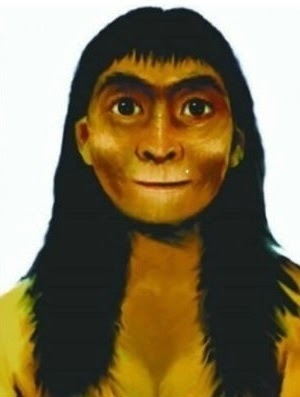 It is supposed to be the reconstrucion of the face of a female Homo erectus from Nanjing, China dated to 300 kya. Actually it is the "Nanjing man", which is roughly 500 to 600 ky old (more information and a photo of the skull). 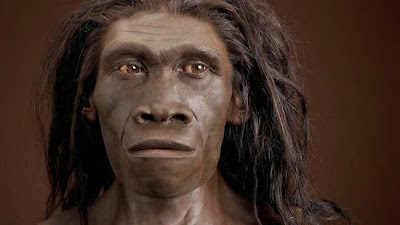 Homo erectus woman facial reconstruction (ca. 300 kya). 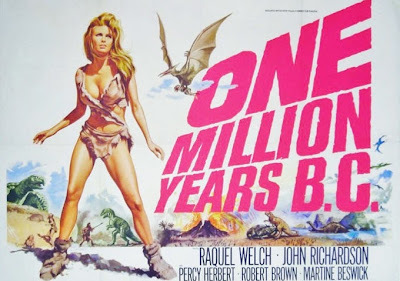 Well, Hollywood did worse, look at how Rachel Welch depicted a Prehistoric woman in "1 million years B.C." (filmed in 1966). Which would be the time frame for a Homo erectus. (Blonde?). I actually prefer the following reconstruction of a female Homo erectus which looks less amateurish and has a odd amalgam of Australian Aboriginal, African but with straight hair! 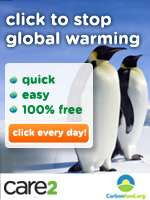 Picture source: Smithsonian Museum Of Natural History. Etiquetas: china, facial reconstruction, homo erectus, Nanjing Man.